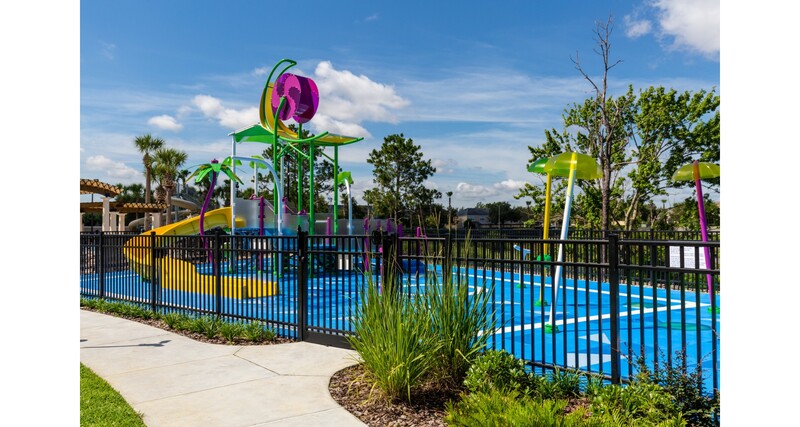 The Windsor Hills Resort is a brand new, 24-hour secure gated resort community located less than 2 miles from Walt Disney World! 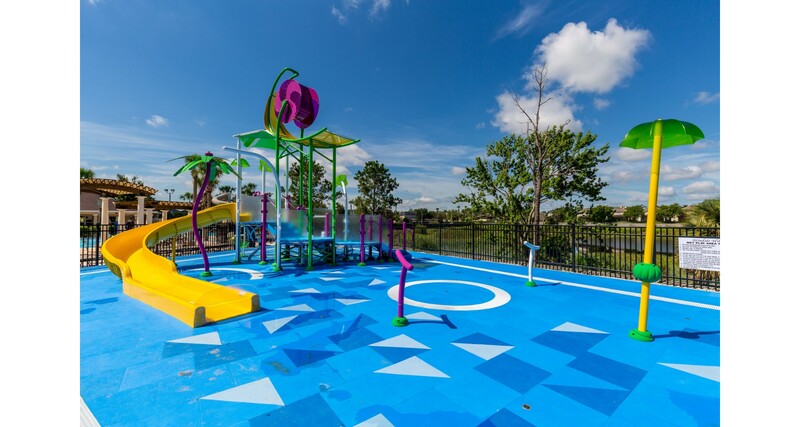 Windsor Hills offers all the amenities you would expect from a Five- Star Resort Complex, including a double Olympic size pool with a water park slide, spa, fountains, toddler area and a palm tree lined sun deck with luxurious lounge chairs. There is also a Free Movie Theater, Fitness Center, Arcade Games Room, Pool Tables and much more. It's only a 5 minute drive (2 traffic lights) away from the magic. There are resorts on Disney property that are farther from some of the parks than Windsor Hills. You can visit the parks in the morning, come back for a dip in the pool and be back in the parks for dinner and fireworks with ease. The other Orlando attractions like Sea World, Universal and International Drive are less than 15 minutes away. For golfers, there is a course right next door and the fabulous Disney courses (as well as the championship courses at Reunion and Champions Gate) are less than 10 minutes away! Resort Features: Free Movie Theater, Security Patrolled Community, Fitness Room, huge Community Swimming Pool with Slide, Walking Trails, Table Tennis, business center and much more. Q: When and where do we leave out the trash? A: Trash collection from outside the home Everyday Except Wednesdays. Q. How do I contact Windsor Hills Resort directly? A. All of our properties on Windsor Hills Resort are privately owned and managed by management companies such as Easy Choice Vacation Homes. There is no direct line where you can ask specific questions regarding reservations or individual homes. However, there are two numbers which guests may find useful: Windsor Hills Welcome Desk: located within the clubhouse, they will distribute your guest card during your stay. The phone number for the welcome desk is 407-787-4255 . Windsor Hills Security Front Gate: when your arrive at Windsor Hills, security will issue you an access pass for your stay. You will need to provide your rental voucher and a valid photo ID in order to gain access to the resort. The phone number for the security front gate is 407-397-1464 Please note these two phone numbers DO NOT answer specific questions regarding your reservation or individual homes. Please contact us directly for these questions or concerns. Q. What are the pool hours? A. The community pool in Windsor Hills Resort is open daily from 8am - 10pm. The slide is open from 10am - 8pm. Q. 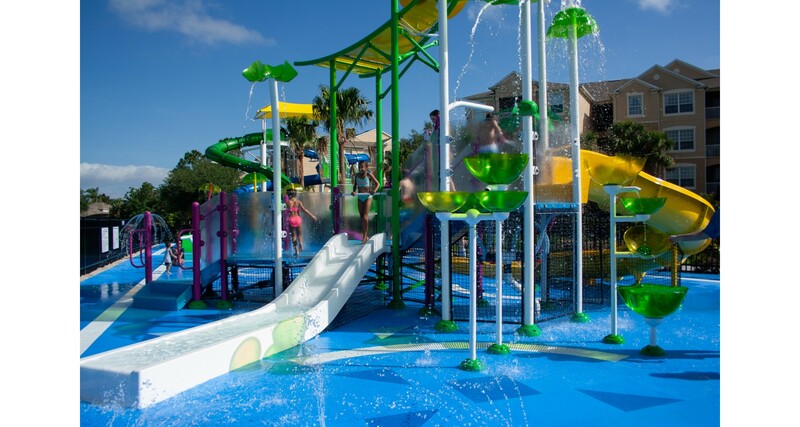 What are the age/height requirements for the resort pool slide? A. All users of the resort pool slide must be at least forty two inches tall. Q. Where can I obtain a pool pass? A. Take your rental voucher and driving license or passport to the Welcome Center. 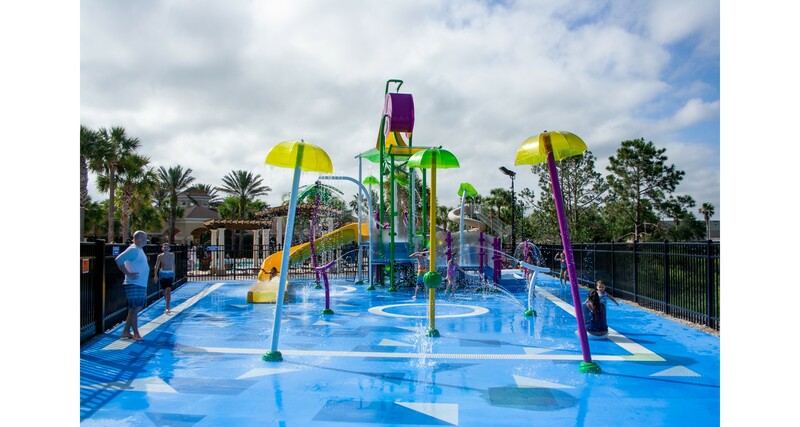 A code will be created will be issued on your rental voucher for you to use to gain access to the resort pool and playgrounds. Q. Is there a shuttle bus service to and from the parks and shopping malls from Windsor Hills? A. Yes. There are privately owned and operated companies that offer this service from Windsor Hills Resort. A current list of the services can be obtained from the Windsor Hills welcome center. If you decide to drive your own vehicle to the parks, remember that parking fees are $20+! A shuttle may be an affordable option. We recommend the following shuttle companies; MainGate Shuttle Taxi [407-390-0000] Shuttles to Disney are $10/per person round trip. They set off & return from the Windsor Hills Clubhouse. Actual times are dependent on the season, so please call for an up-to-date timetable. Shuttles to Universal are $14/per person round trip. They set off & return from the Windsor Hills Clubhouse. Actual times are dependent on the season, so please call for an up-to-date timetable. Shuttles are also available to other attractions as well as to malls/outlet stores. Reservations must be made at least 1 hour prior to departure date. Guests must be at designated area 10 minutes prior to departure. Taxis are also available. Shuttles to Disney are $50 round trip up to 7 people Shuttles to Universal are $65 round trip up to 7 people Taxis are $45 each way These prices are discounted for Windsor Hills’ guests There are personal vans that will come and pick you up from your front door and you can schedule anytime. Q. Can I order a food pack prior to my arrival? Q. Do I need a rental voucher to enter the Resort? A. Yes, we will provide you with a rental voucher to allow you entry to the resort. This will be issued once full payment has been received for your reservation and you have signed and returned your rental agreement. The security guards will need to see this voucher along with your valid photo ID. After confirming these two documents, they will then issue you with a hang-tag which you will place inside your car upon your interior mirror. This hang-tag will be valid for the entire duration of your stay. Q. What time is the Windsor Hills welcome center open? Q. When is the sundry store open? Q. Does the store carry all usual convenience store products? A. Yes, the store carries a varied comprehensive stock of food, beverages and consumables. Q. What is the speed limit in Windsor Hills? A. 25 mph, please adhere to this speed at all times. Q. What is the Windsor Hills Resort quiet time? A. Between 11:00 pm and 7:00 am daily. Q. What are the visitation and parking rules for the resort? A. Each reservation is permitted 5 vehicles registered per property, and this includes the number of visitor vehicles. There are only two parking spaces available for the homes, and one parking space per townhome. Any additional vehicles must park in the oversize parking lot near the Clubhouse. Please note that street parking is not allowed within the Resort, parking is only allowed in designated parking spots and parked vehicles cannot block sidewalks. Visitors to your home will be issued a temporary access pass that must be displayed in the windshield. The pass will expire at midnight on the day of departure. Windsor Hills Resort does have active security vehicles throughout the resort 24 hours a day, 7 days a week. All vehicles found to be in violation of the resort policies will be towed at the Owners expense. Q. Are the security guards allowed to stop me at anytime? A. Yes, in order to protect all owners, guests and property, security guards are authorized to stop and search any vehicle with reasonable cause. This is very rare, but they will always check that you have your hang-tag visible when you enter and exit the resort.